Pet health issues are becoming more easily diagnosed every day. Since dogIDs started making medical alert tags, we would get calls about creating tags with specific disease info on them. 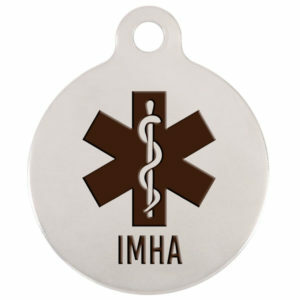 This past year we created an IMHA tag after getting multiple requests from our customers. None of our pack members knew what IMHA was. 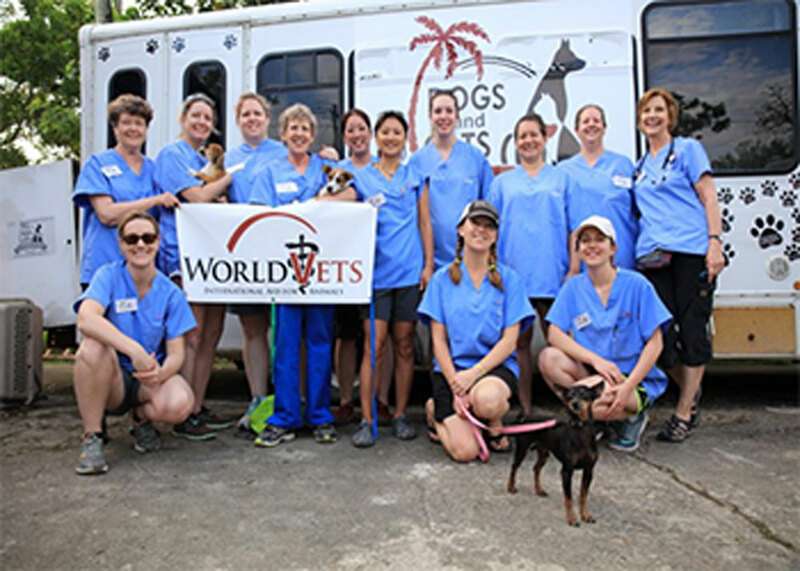 After doing some research and asking vets, we wanted to share what we learned. IMHA, or Immune-Medicated Hemolytic Anemia, is a disease that causes the immune system to attack their own red blood cells. There are two types of IMHA, primary and secondary. Secondary IMHA is caused by something else affecting your dog’s health such as a disease or their medications. 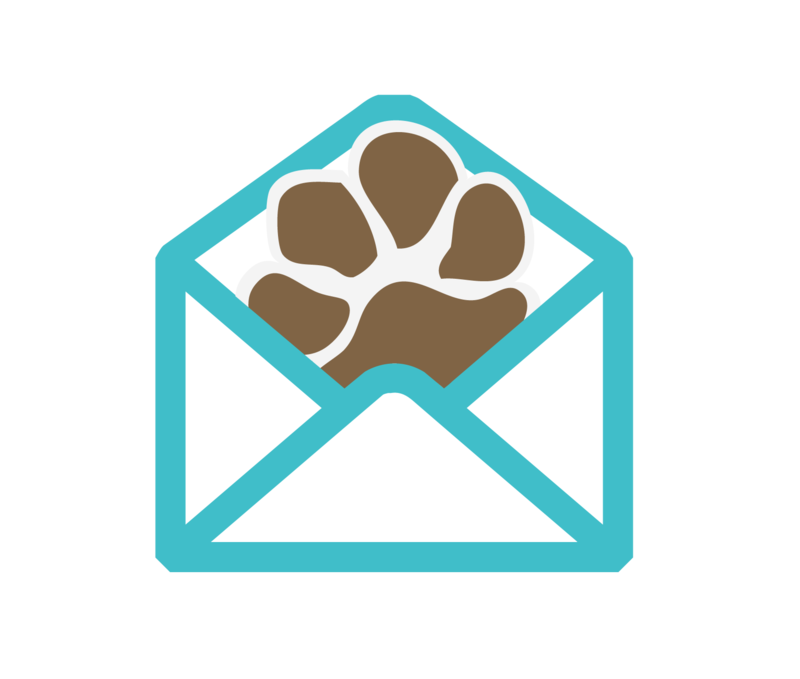 Since we wanted to make sure we knew as much as possible about IMHA, we turned to a Veterinarian for more information. What are the signs pet parents should look out for? Weakness, lethargy, exercise intolerance, pale or icteric (jaundice) gums, trouble breathing. Signs are not very obviously distinct from other diseases. Treatment depends on the primary cause of IMHA. Immune mediated reaction can be secondary to infection (commonly from tick borne diseases like Babesia, Ehrlichia, etc), cancer, drug exposure, recent vaccinations, or sometimes no cause is found. Aside from treating the underlying disease, the patient typically requires immune suppression therapy (steroids, cyclosporine, azathioprine, etc), and in severe cases, a transfusion may be necessary. Does IMHA cut down the expected lifespan of a dog? There is a fairly high chance of recurrence months or years down the road, and it can affect life span negatively (disease recurrence, cost of repeated treatments depending on severity). Is this more common in certain breeds? For primary IMHA (not triggered by other diseases), Cocker Spaniels, Springer Spaniels, and Old English Sheepdogs are commonly affected. 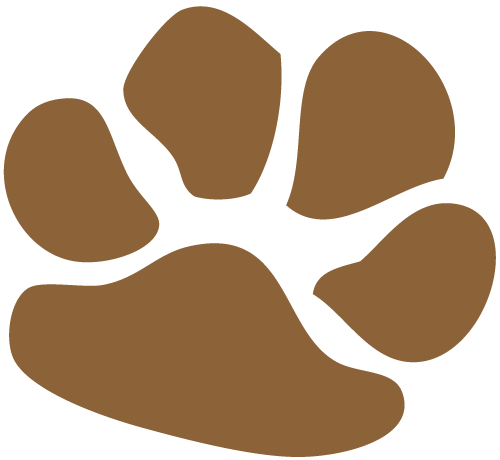 If you think your pet has IMHA, contact your veterinarian immediately. For other medical alert tags, click here. Which medical alert tag does your pup need? Comment below. Next articleWhat Treats Are Best For My Pet?